Calgary & Alberta Truck Scales | Accurate/Western Scale Co. Ltd.
For the latest information on Calgary truck scales and much more, read the Accurate/Western Scale Co. Ltd. blog – and remember to check back often for updates. If you are facing an emergency situation, call us immediately. Using the proper scale can make the difference between having a profitable growing season and a less lucrative one. Here are four pieces of weighing equipment that you may want to have on your farm. Regularly weighing livestock has become an integral part of modern animal farming. It provides farmers with useful data for a number of key management decisions. 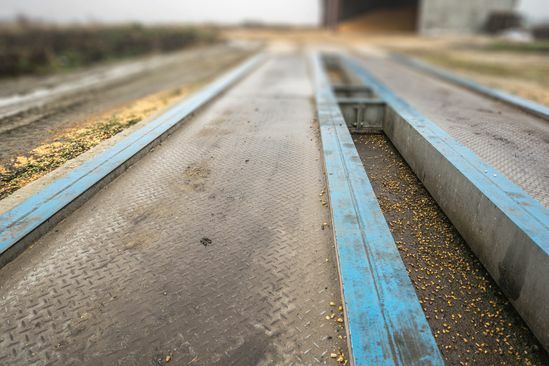 Here are five advantages you enjoy when you use a high-quality animal scale on your farm. If you work in the manufacturing, livestock, transport or material handling industries, chances are you know how important it is to have reliable and accurate scales for weighing products and raw materials. However, buying a professional-grade scale can be a large investment, especially if your business is just starting out or if you only need a scale on a temporary basis. That’s why at Accurate/Western Scale we offer industrial scales for rental as well as purchase to businesses in Calgary and nearby parts of Alberta and Saskatchewan. 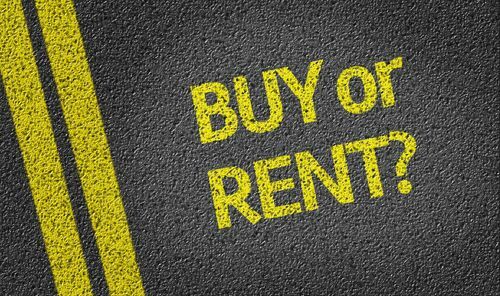 Here are some of the advantages of renting rather than buying scales for your business. When you use scales as part of your business operations, they need to be certified as “legal for trade” to show that they meet the requirements for professional weighing equipment put in place by Measurement Canada. Authorized scale inspectors like Accurate/Western Scale can certify your scales for you and get your equipment up to standard so you can be sure that it gives accurate measurements. Keep reading to learn about the importance of certifying your scales. Counting scales are used to weigh and count objects at the same time. These scales work by weighing a bunch of items together and then determining how many items are in the set by dividing the total weight by the weight of a single item. This allows manufacturers and retailers to check how many units are in a shipment or package without having to count them by hand. 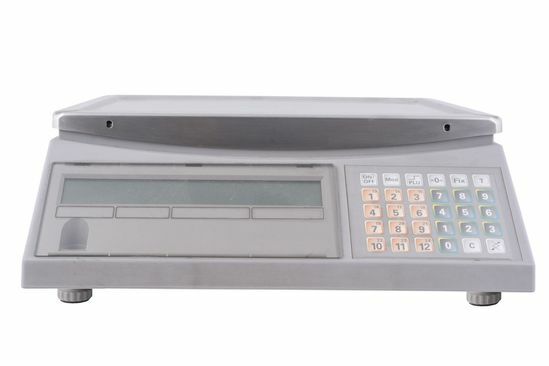 Counting scales are commonly used for taking inventory in retail warehouses, quality control centres and bulk food stores. Today, digital scales are everywhere in the weighing industry, and for good reason. Not only are digital scales convenient to use and easy to read, they also tend to be more accurate than their analog counterparts. 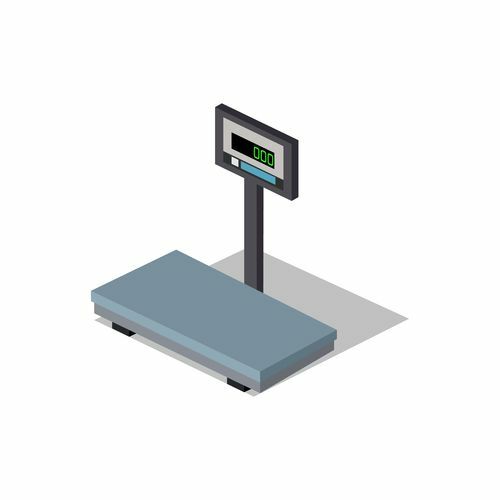 From industrial scales designed for weighing trucks and livestock to smaller professional scales used in laboratories and retail shops, there are digital models of almost every type of weighing equipment. Keep reading to learn more about the advantages of digital scales. 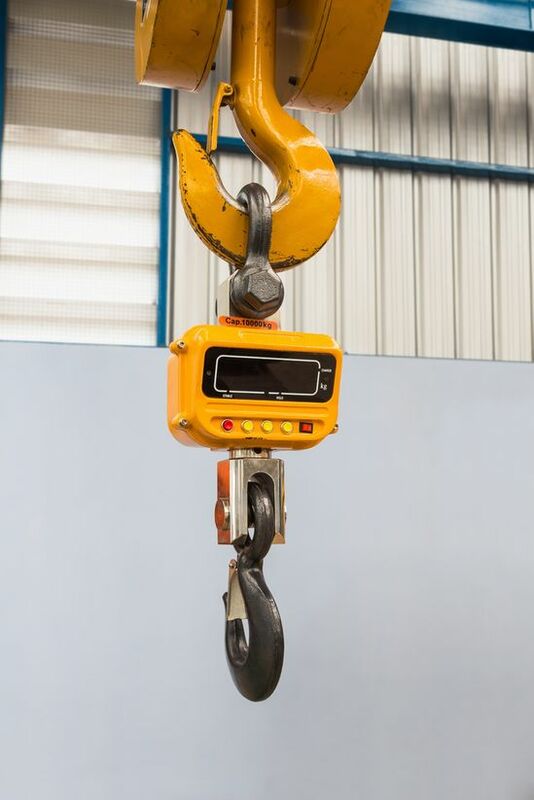 Crane scales are a type of overhead hanging scale that are ideal for measuring bulky, oversized loads that can’t be easily weighed using platform scales. 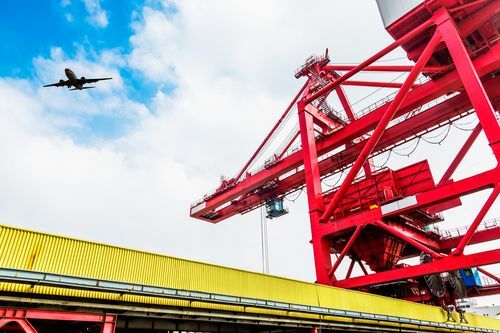 They’re typically used for things like measuring freight before it’s transported on planes, trains and ships and determining whether a load is too heavy to be lifted by a crane or other piece of equipment. At Accurate/Western Scale, we offer a variety of quality crane scales that range in terms of applications and capacities. 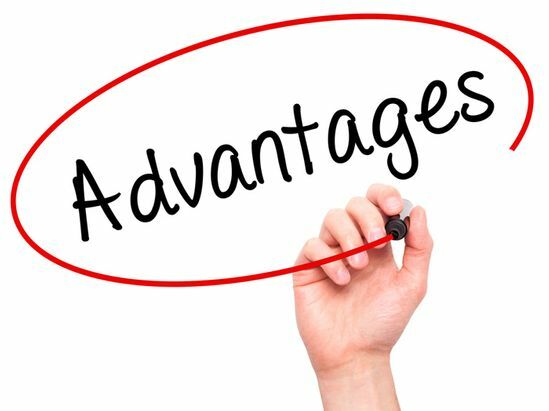 Here are some factors you’ll need to consider to figure out which one is right for your business. Are you in need of a truck scale system? 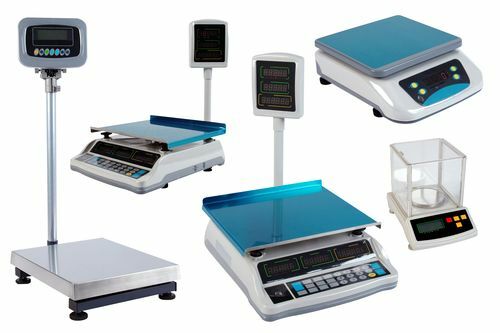 At Accurate/Western Scale Co. Ltd., we provide customers with state-of-the-art weighing equipment, available for purchase or rental. 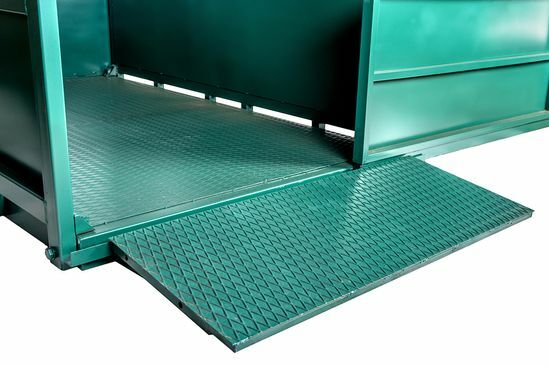 One of our most popular rental options is axle scales (sometimes called axle pads, jump scales or wheel load scales). Does your scale control system have the right software? If your business requires that you take highly precise measurements, having the right type of scale(s) is only half the battle. To make sure your system is fully integrated and efficient, you also need the appropriate control system, computer software and applications. A precision scale in itself can reassure your customers that they’re getting what they paid for. The right software, however, can make the weighing process more cost effective for your business. At Accurate/Western Scale Co. Ltd. we offer heavy capacity and retail scales, control systems, and software to businesses in the Calgary, Lethbridge, Red Deer and Swift Current areas. If you’re interested in saving time and money, you should take another look at your scale control system’s software. 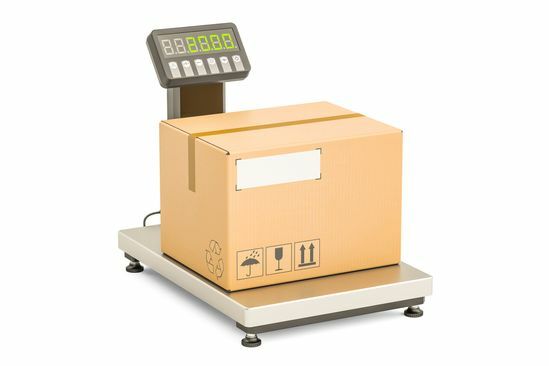 When bulky items need to be weighed, the type of scale you use can make all the difference. 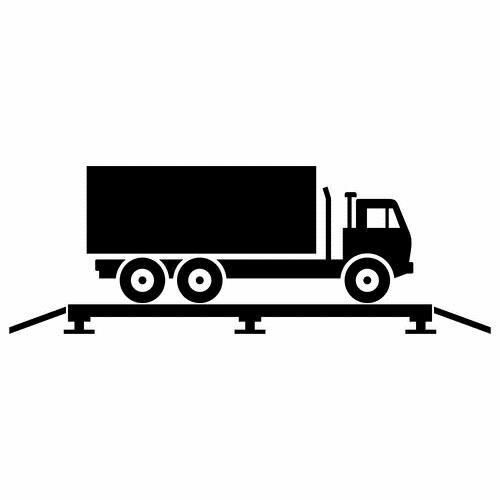 For example, the trucking and railroad industries can utilize systems such as portable truck, flat top, side rail, axle scale, or western truck/rail scales. 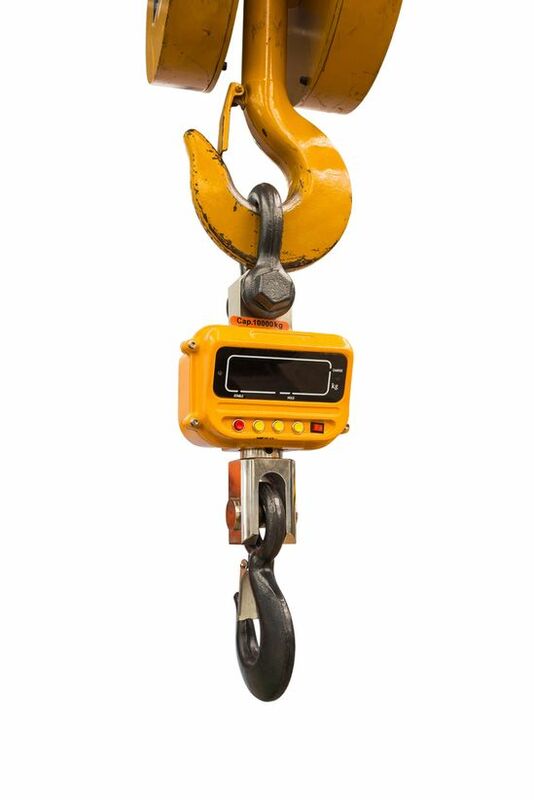 Some other industries benefit from crane scales, such as those that need to weigh cargo before loading. Any industry that manufactures or uses heavy products can take advantage of crane scales for precision and efficiency. Crane and Truck Heavy Duty Scales in Calgary, Alberta Will Your Business Operation Benefit from Using them? Scales are handy devices. From the medical industry to industrial sites, these instruments weigh life-saving medicines, bulk recycling, or large-scale metal. Some are even used to weigh bridges. The weights and measures used when your grandparents were young are not the same as today’s technology. Today’s scales range from laboratory-delicate to robust enough to measure up to 320,000 pounds of a full-scale railcar capacity. 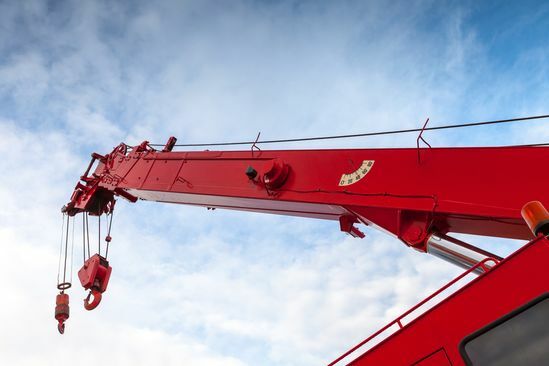 If your business in Alberta requires accurate weighing of big loads, you will need high-quality, heavy-duty crane and truck scales. 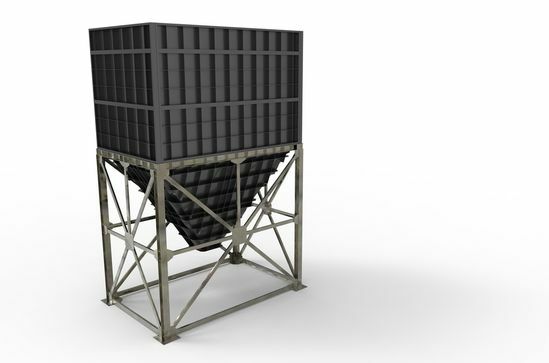 Could Your Business Use a Hopper Scale? Hopper scales are mounted on load cells that measure the net weight or content of a product. They can help establish weight of everything from tankers to vessels to ball mills, dispensers, and more. They are perfect for continuous product flow and batches, especially in assembly lines, manufacturing, and grain operations. Many plants today use batch-blend systems to create products in bulk. While batch weighing manually is just fine, it is time-consuming and means fewer bulk items released in each period. More plants today are moving toward batching scales in Calgary because they decrease weight times and maximize efficiency. Scales help maintain and manage production lines, check consistency, and ensure compliance with regulations. Crane scales are typically found on planes, trains, and ships where cargo must be weighed before being loaded. You might also see crane scales in warehouses and production facilities, where heavy products are created. 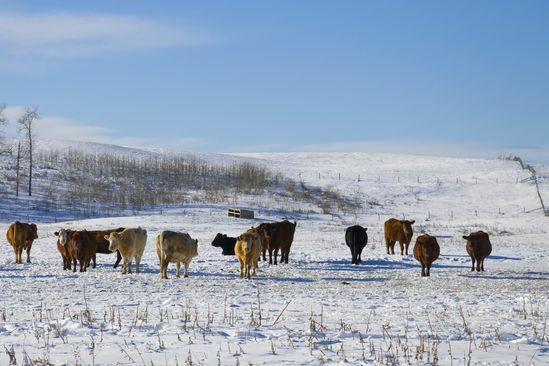 Your livestock scale is a significant investment for your farm, and while winter slows down your business, you do not shut down because of the snow and colder temperatures. Taxes are collected on trade items based on weight. Weigh stations also help the government monitor how heavy trucks are passing through the country to ensure that vehicles stay safe on the road. To ensure your company is following Measurement Canada standards, you need an accurate axle scale at your facility. How to Get the Most Out of Your Cattle Scales? 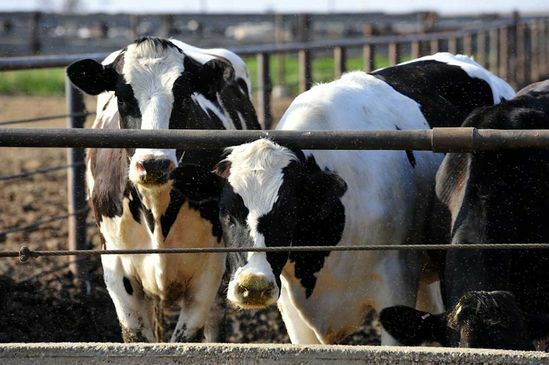 An animal is always moving, so weighing your cattle on a conventional scale is not possible. That is why more farms and livestock firms are using cattle scales in Lethbridge, Red Deer, Calgary, and surrounding cities. Is it Time for a Precision Scale Calibration? When a product is being weighed either for materials added to a batch or for distribution, it is imperative that the scale to be used is correctly calibrated. 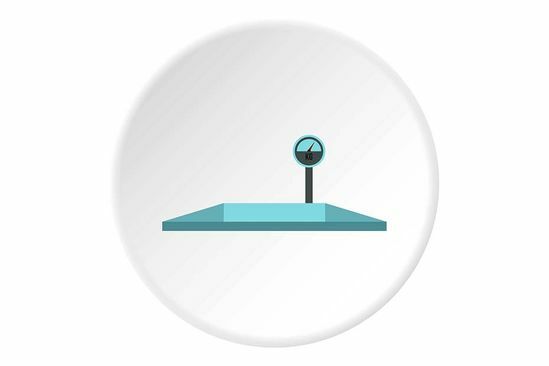 The value of inspections and regular precision scale calibration is that it ensures you get the most out of your facility’s scale. While you might use industrial scales every day for your business, you may not necessarily need to buy them. Why Is Scale Servicing Important? When you use scales for your business, you need them to be as accurate and functional as possible. Failing to keep your scales calibrated and serviced could cost your company money. Could Scale Control Systems Help Improve Your Business? Your business relies on precise measurements to create your products, and also to accurately monitor inventory. Instead of relying on traditional scales, a scale control system could be the ideal solution. 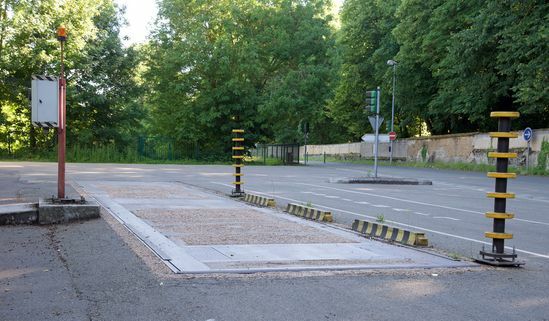 Do You Need Different Systems and Scales for Weighing Unattended Vehicles? Truck scales come in many forms, including attended and unattended weighing scales. 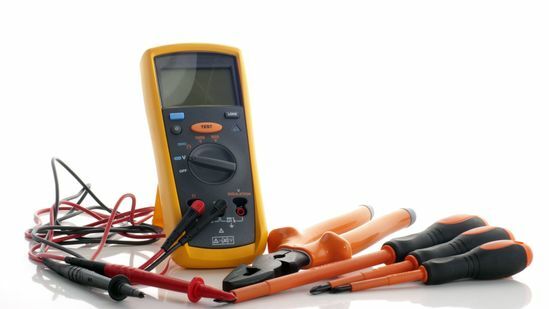 Each type has their use and operational requirements. When deploying in-ground weight systems, you must decide between unattended and attended systems. As a Plant manager, you are constantly on the lookout for ways to improve your plant efficiency and accuracy. To remain profitable, you need to ensure that your operation works faster, but without sacrificing quality control. With the use of intelligent scales, such as a batching scale, you can do just that. How Crane Scales in Your Calgary Warehouse Will Transform Your Business Operations? A crane scale is one of those investments you might think is unnecessary. 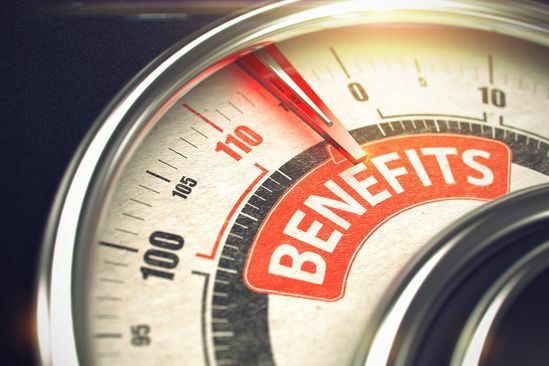 However, when you explore the benefits of these scales and how local warehouses and industrial businesses utilize them, you might rethink the decision. A counting scale is a versatile tool that allows commercial and industrial warehouses to weigh and count products. If your facility does not have a counting scale, you might want to consider the investment; especially if you have products that require piece counting by hand. You know that using counting scales will help your business save time and money. While they are effective, they are only useful when purchased correctly. If you are shopping for scales in Red Deer or surrounding areas, it is imperative you know what to look for, what your measuring and counting needs are, and then find a company that follows the Weights and Measures Act. Any time you must carefully mix several various ingredients together, proportions must be exact. 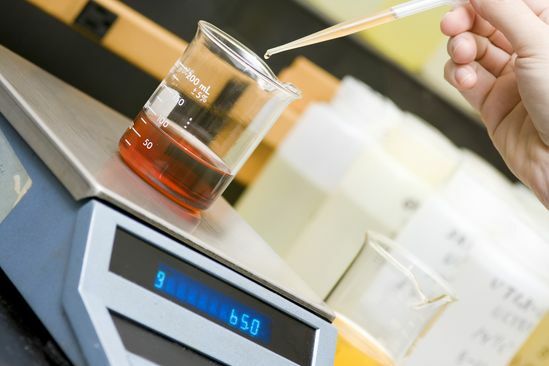 Batching scales are often used in food production, industrial manufacturing, and pharmaceutical laboratories where components are controlled and processed based on weight. 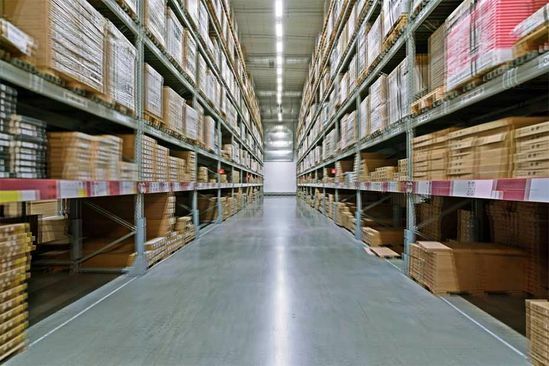 Floor scales in warehouses and industrial buildings are a critical fixture. 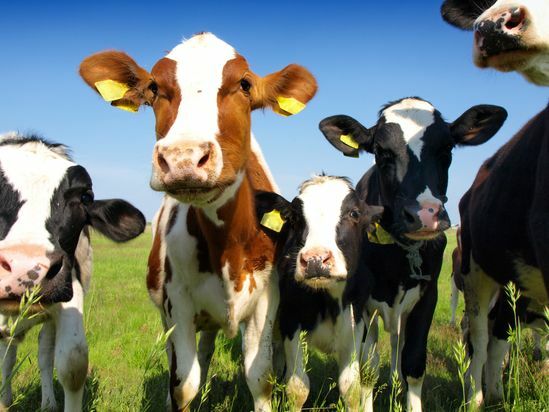 They help you monitor everything from the weight of materials to the weight of your livestock. While helpful, most warehouses are not getting the full potential from their expensive scale system. Cattle scales are used extensively across Lethbridge and Red Deer to monitor livestock growth and track important business goals. 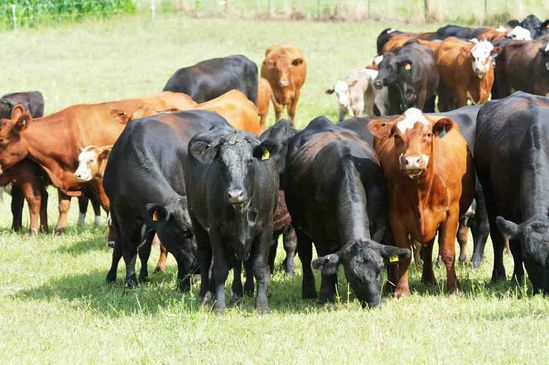 Whether you work as a farmer, nutritionist or veterinarian, understanding the common issues that livestock scales face can ensure your investment is maximized. 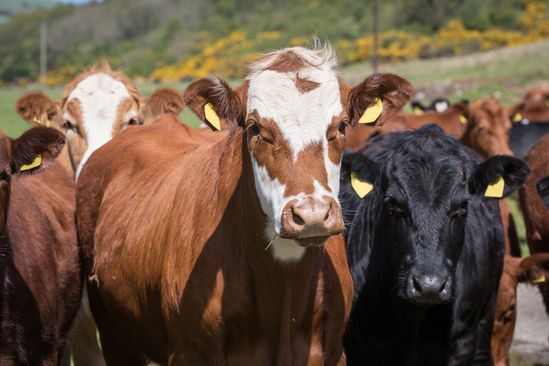 Regular use and heavy cattle can take their toll, but following professional advice to deal with the most common issues will help to keep your business operating without costly or time-consuming interruptions caused by faulty scales. Winter makes road conditions unpredictable and requires that all drivers take extra precautions to remain safe on the roads. 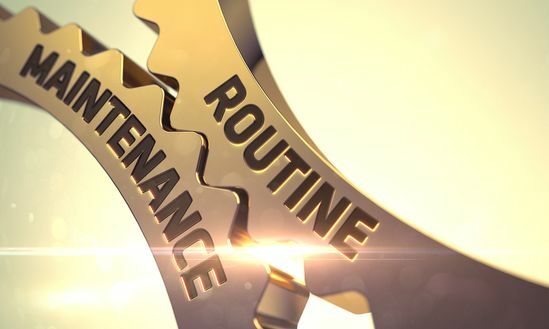 Your entire fleet needs to be properly adapted to make it through the season, though, so do not overlook important components of your operations. Your truck scale in Lethbridge, Red Deer, or Calgary plays a vital role in your organization and should be given some attention and preparation to make it last through another extreme Alberta winter. Keep it functioning correctly and contact the scale experts at Accurate/Western Scale Co. Ltd. for assistance. Goods movement by way of truck has become a major part of life and business across North America. The transport business can be a very rewarding investment for players who understand the industry, including the management of loads on their trucks. Exceeding the legal weigh limit on a truck or trailer can lead to hefty fines or a serious accident resulting in injury or death as well as increased wear and tear on the vehicle. An under loaded truck is simply inefficient and is like abandoning revenue. Proper weights and measurements can mean profits or losses for a business. There are many different types of hanging scales that are ideal for industrial, commercial, or agricultural trading, and also for a host of other purposes. 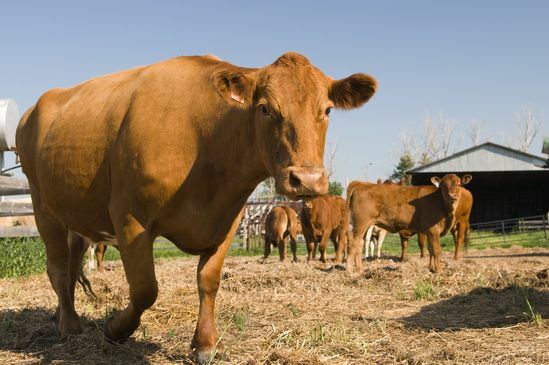 If you’re a rancher in Alberta, chances are you, and your herd, can benefit for the use livestock scales. Viewed as a luxury by some cattlemen, others consider them a necessary piece of equipment. This difference in perceptions is related to the size of the operation, herd health, and some sound business principles. A livestock scale’s importance depends upon the ranch management goals, and selected herd performance measurements. Labour remains the largest cost of doing business and manually counting parts or pieces can be tiring and mistakes may occur, particularly if the quantity is large. Counting scales are devices used to count parts, which saves you time and money. The operation of counting scales is rather simple and calls for no special skills. At Accurate/Western Scale, we offer a wide range of industrial and professional scale systems large enough to weigh trucks and livestock. As a mechanical or electronic device, industrial weighing scales are found everywhere in households, stores, and warehouses. What are the Advantages of Renting Scales for your Business in Calgary? Accurate/Western Scale Co. Ltd. offers an option to either purchase or rent a scale system - either large enough to weigh trucks, or small enough to fit the countertop of your retail shop. 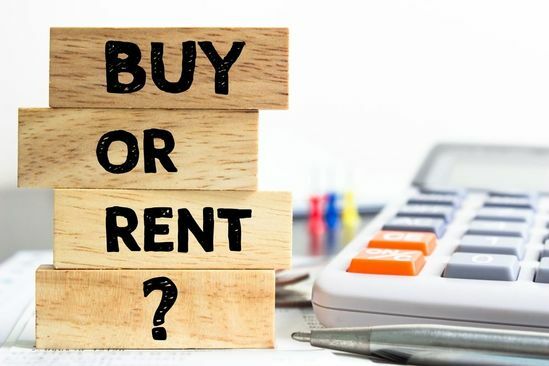 This is a business decision that can affect your return on investment (ROI) so you need to compare the economics of renting versus buying as well as the factors that determine which makes more sense for YOUR business. 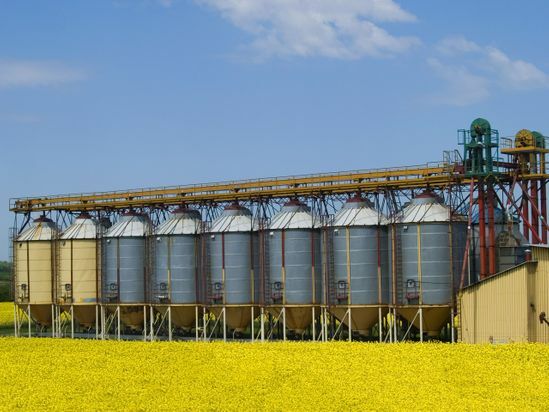 Your Lethbridge or Red Deer company's scales and weighing systems are an important part of making sure that your business runs smoothly and that all trade is conducted fairly. At Accurate/Western Scale Co. Ltd., a trusted distributor of scales in Alberta, we've seen time and again the factors that cause scales to stop working as they should. 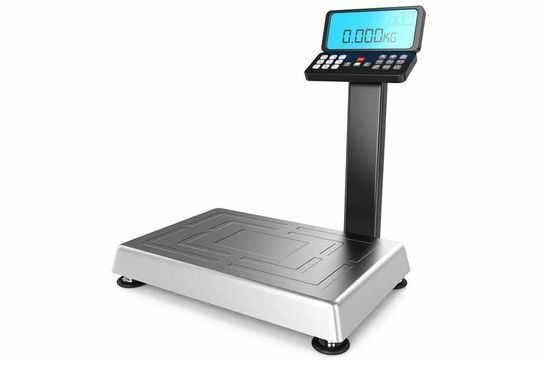 The accuracy of weighing systems and scales in the Red Deer, Lethbridge, and Calgary areas are highly important for both consumers and businesses. 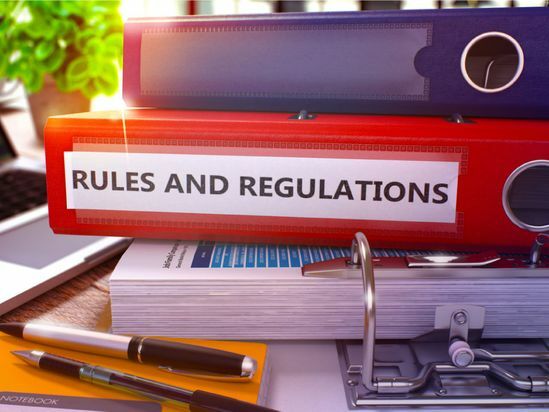 Scale certifications by a Calgary company such as Accurate/Western Scale Co. Ltd. can help ensure that trade is fair and that all weight measurements are carried out according to Measurement Canada regulations. Truck scales are essential for your road cargo or transportation business. 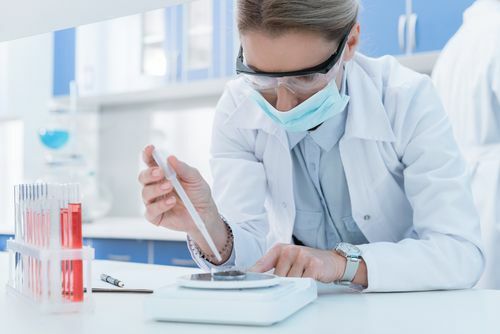 Choosing the right one will depend on a few factors, and it is important to select one that will meet your industry and company’s specific needs. How Can Custom Axle Weighing Scales Benefit Your Business? Just in time delivery changed the North American transportation system, putting pressure on operators and their vehicles to increase efficiency, and sometimes volume of materials delivered at a time. The immediate result was more accidents and dumped loads as the industry and regulators got a better handle on goods transport. A big part of that were inspections but, equally, a better understanding of load distribution per axle on trucks and trailers. This is determined by the vehicle’s or trailer’s gross axle weight rating. How Are Scales Certified in Calgary and All Over Canada? If your business and livelihood rely on any form of weight and measure, then you want to ensure that the equipment you use to do that weighing and measuring is accurate otherwise you’re leaving profit on the table or setting yourself up for a major financial loss – neither of which are desirable. To ensure a scale is accurate it requires routine calibration or to be calibrated, the oversight of which is managed by Measurement Canada. Weights and measures have been the backbone of our economy going back to ancient times. The most ancient relics of a weighing scale have been discovered in the Indus River valley, near present day Pakistan, and are dated back to over 4,000 years. There is little evidence of change until around 1770 during the industrial era when the spring scale was invented by Richard Salter, a British balance maker. The spring scale, as the name implies, measures the pressure (or the tension) exerted on a spring to deduce the weight of an object.